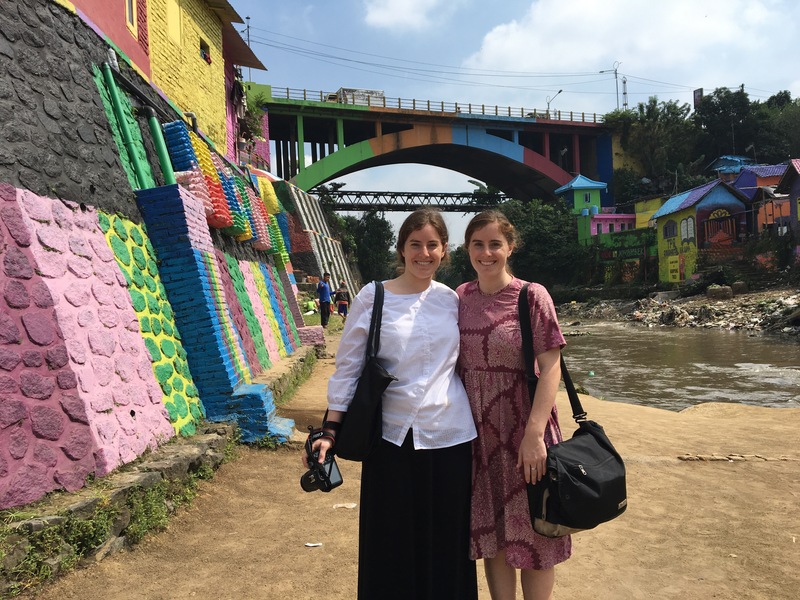 And just like that my grant and my time in Indonesia is over! And consequently, this is my last blog post from SE Asia. I just want to say that I am extremely grateful to have had this experience to live in Indonesia, and especially for all the wonderful people who made it what it was. I’m also so grateful to have spent my grant in Malang. It is truly one of the best cities in Indonesia! So for my final post, I want to celebrate my site and all I discovered over the past few months. Hopefully too this can help future travelers find this city as wonderful as I do! 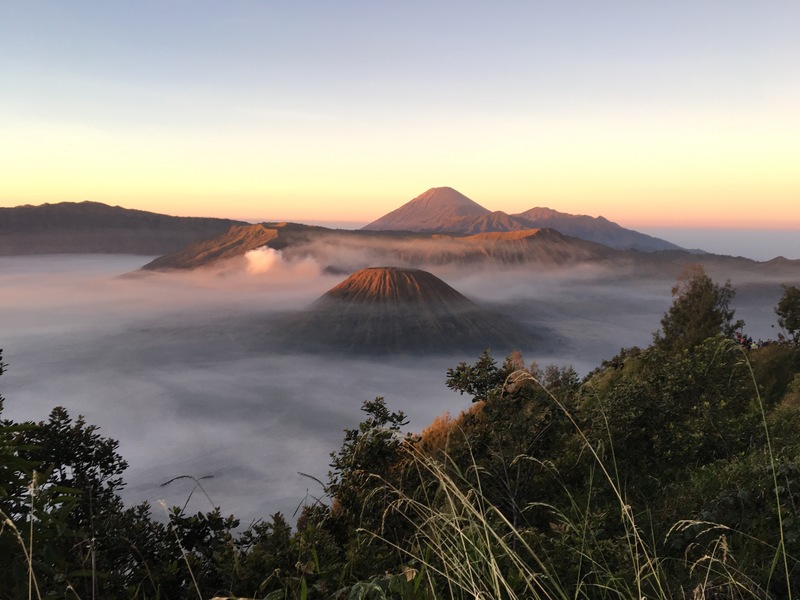 Located near Mount Bromo and Mount Semeru, Malang is too often considered just a stopping point for travelers on their way to these larger destinations. 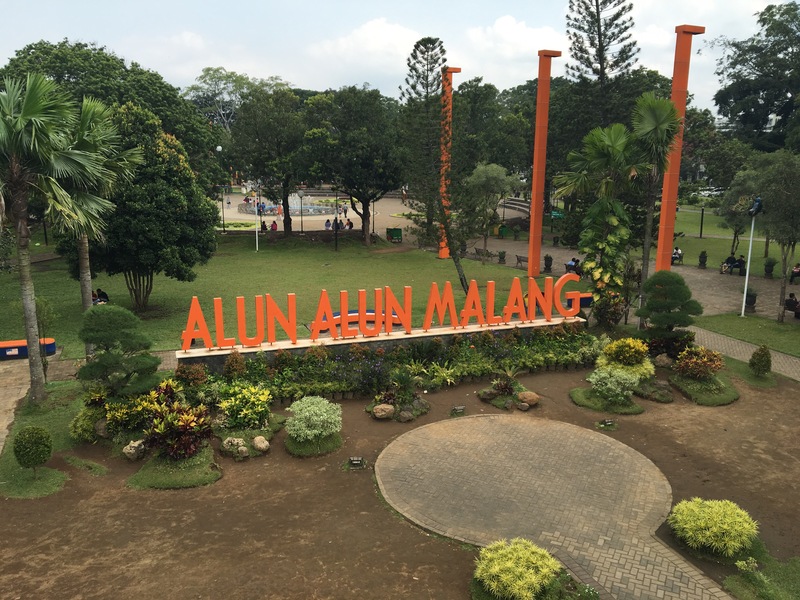 However, I can confidently say Malang is worth a visit for any traveler to Indonesia. My twin visited!! After too many months apart I got to show her all my favorite things in Malang! With delicious gourmet coffee, tasty food, and beautiful indoor and outdoor seating, 8 Oz. 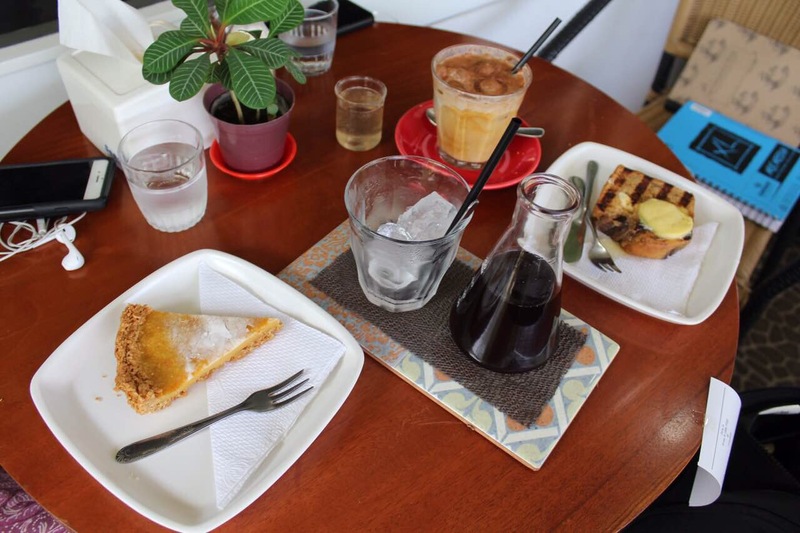 is a great introduction to Malang’s amazing café scene. Dinner and movie at Sarinah. Indonesian movie theaters are nice, so in order to save energy for the rest of the weekend you can sit back and relax at Sarinah with both Indonesian and Western films. 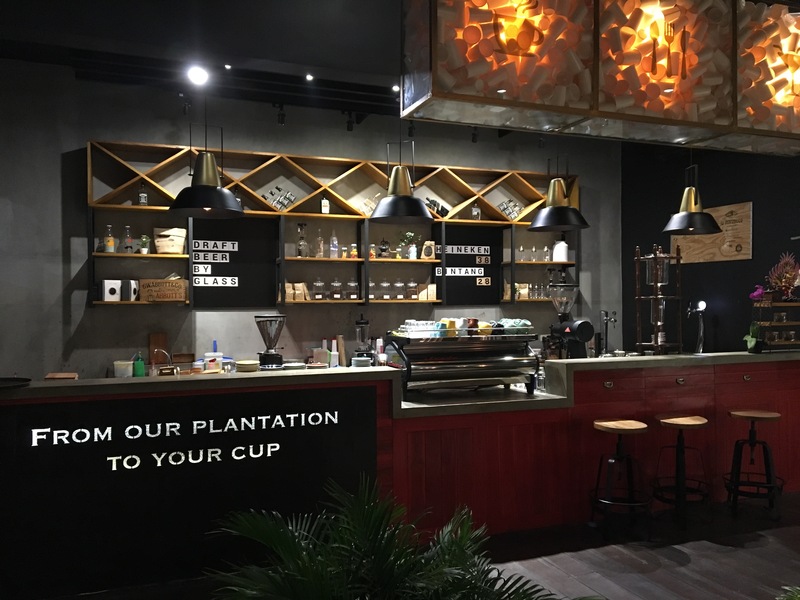 Located near Malang’s famous Ijen Boulevard, The Library is a beautiful café with lots of great (and Western) brunch options. My recommendation a cup of Indonesian coffee and the “Gone with the Wind” i.e. eggs benedict. 10 am Ayo ke pantai! Let’s go to the beach! 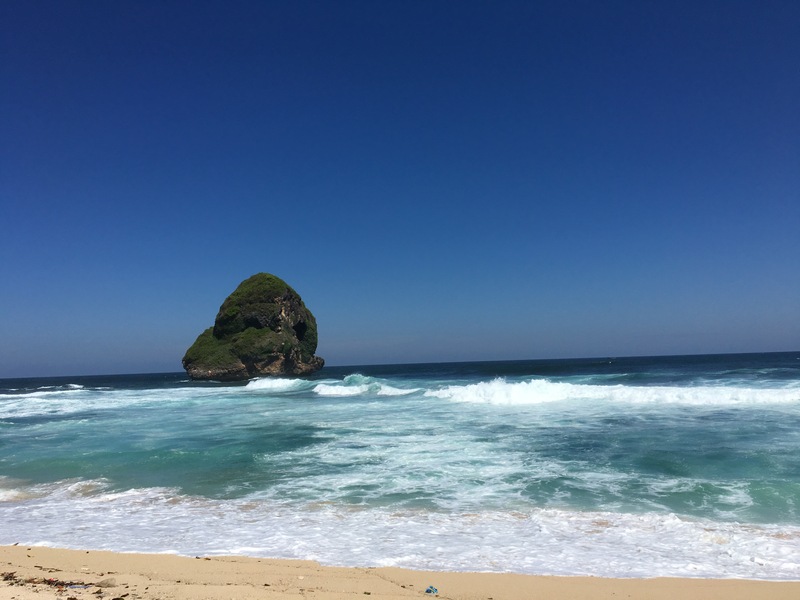 About 2 hours south of Malang are some amazing beaches! 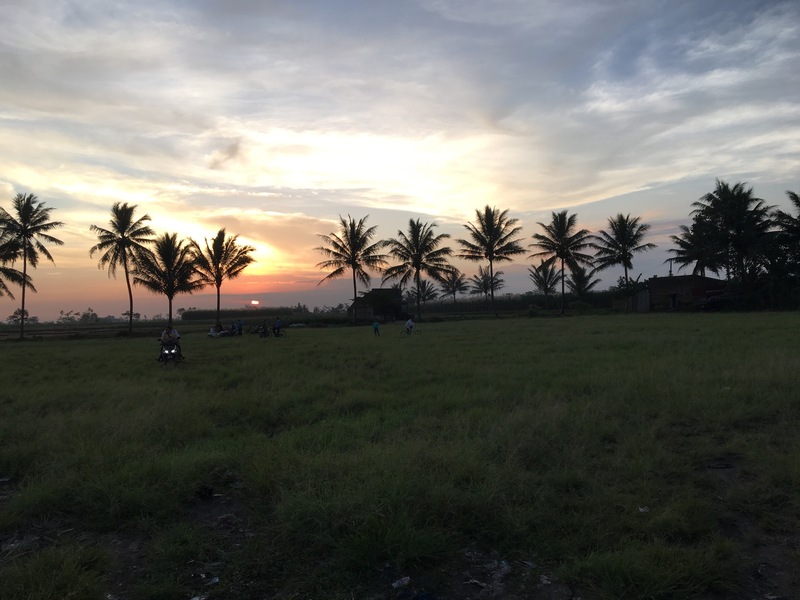 Once you’re outside the city, the views change from warungs and Indomarets to rice paddies and palm trees. There are many options for beaches to stop, including my favorites, Goa Cina, Ngudel, and Ungapan. There’s no better place to istirahat (relax) on a Saturday night (malam minggu) than at Rumah Opa, a café by day and bar by night. I highly recommend their calzone—it is always hot out of the oven and oozing with cheese. Wake up early and head to Ijen Boulevard. CFD, “Car Free Day,” begins early in the morning (6 am) and ends around 10 am. The street is blocked to cars, but open for walking, biking, running, etc. Vendors also line up along the street. It’s the perfect place to get some Indonesian street food for breakfast. 8. 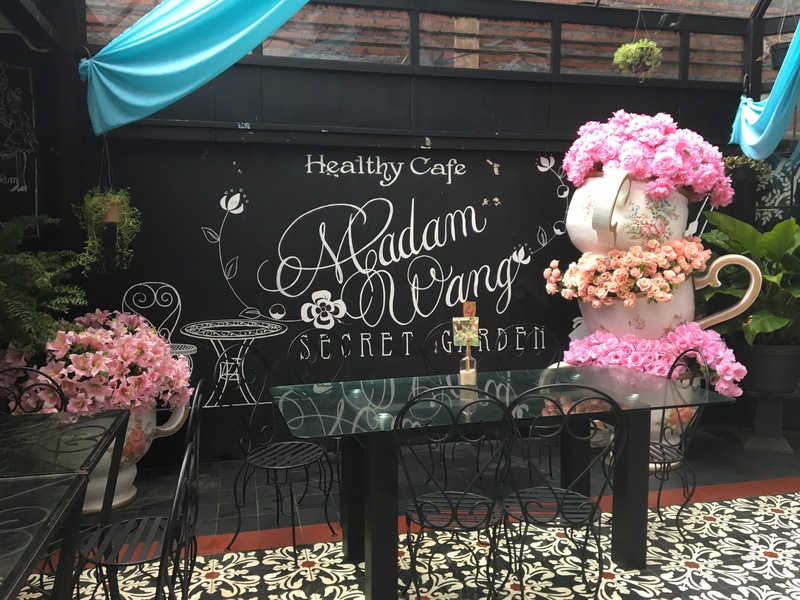 If you didn’t eat enough at CFD, head to Madame Wang’s Secret Garden for lunch or brunch. This café is as much as a place eat as it is to explore. Every room is uniquely decorated, so you can decide if you want to sit in a quiet hidden garden or a more brightly decorated room. 9. 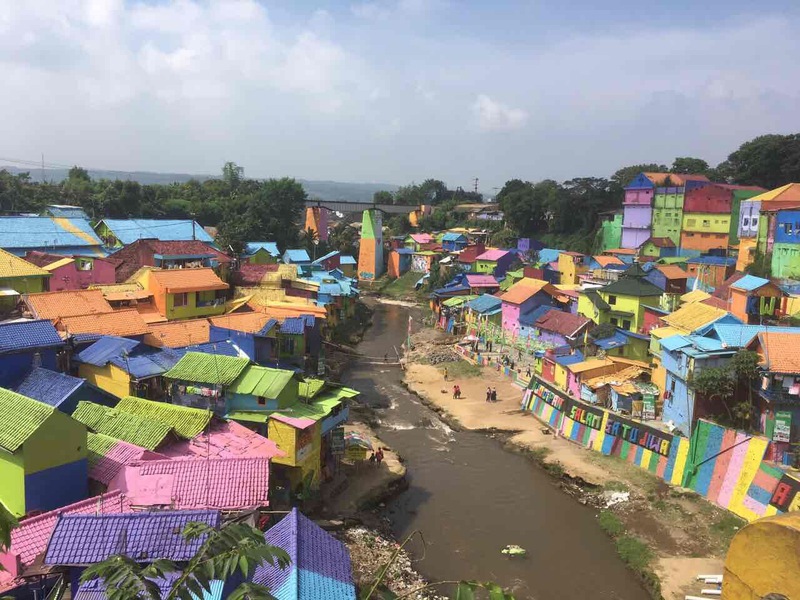 Before you head to the airport or the train station, be sure to check out the “Colorful Village” or Kampung Warna Warni Jodipan. 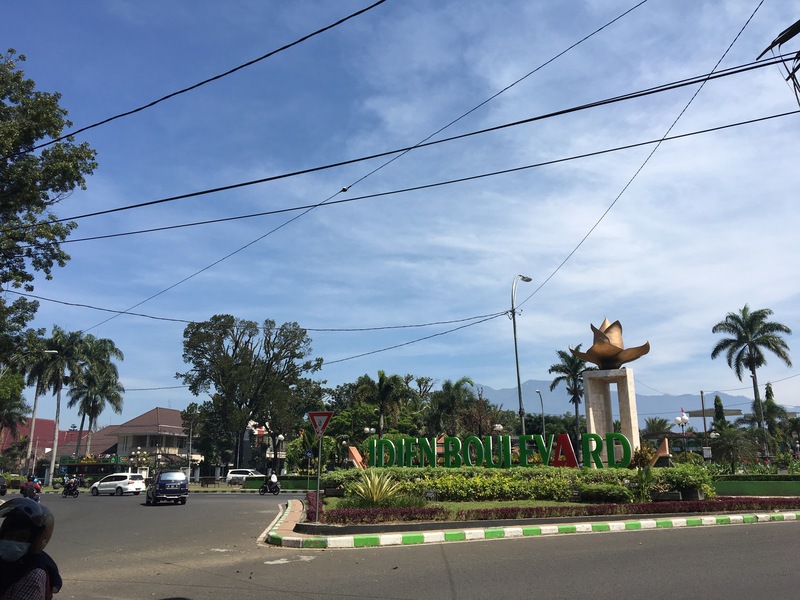 From Malang, one can easily get a train or bus to Surabaya, East Java’s largest city. Surabaya’s International airport has flights to Singapore, Jakarta, Bali, etc. One can also hop on a train to Central Java’s most famous city, Yogyakarta. 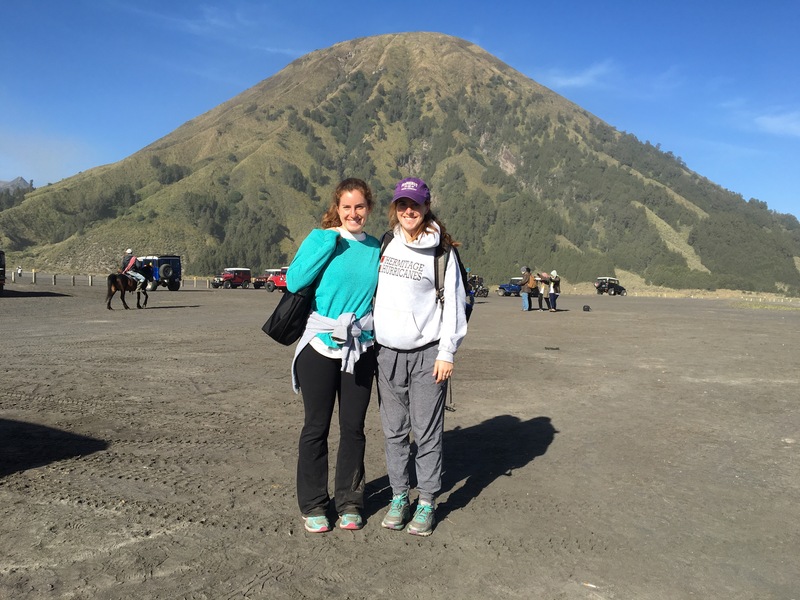 And if you have an extra day in Malang, definitely go to Mount Bromo! From Malang, arrange to get picked up by Jeep to head to one of Indonesia’s most famous (still active) volcanoes. And if you want to go for sunrise be ready for a wake up call between 12-2 am. But it’s worth it! Lastly, terima kasih banyak, thank you so much, and sampai jumpa lagi, until we meet again!